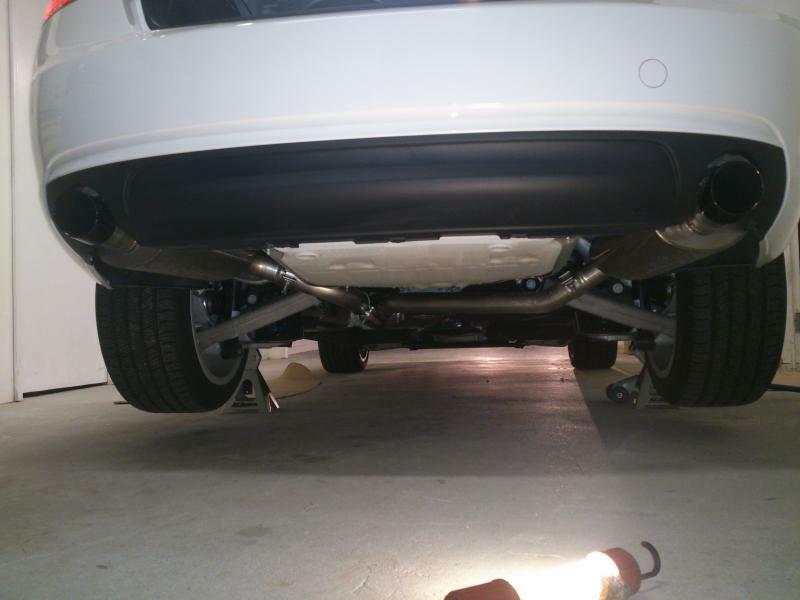 Selling my AWE Dual Exhaust Single Tip cat back system with rear bumper diffuser, O.E.M. 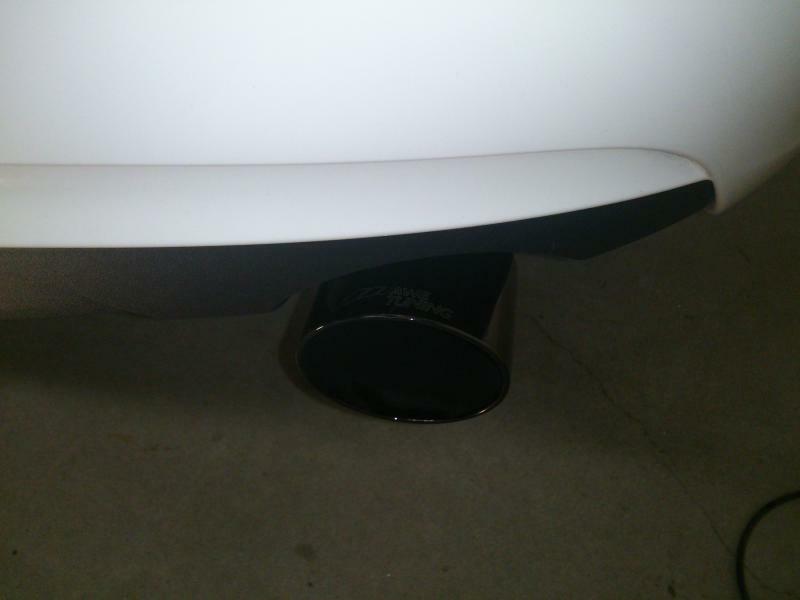 passenger side heat shield, AWE slant and straight muffler tips with all mounting hardware from my 2014 A5 2.0 Turbo with only 1,700 miles of use. I understand the exhaust will fit 2009 and newer A5 2.0 but you will have to buy a different rear bumper diffuser for pre facelift models. Price is $1200 Shipped in the U.S.A. 50 states. 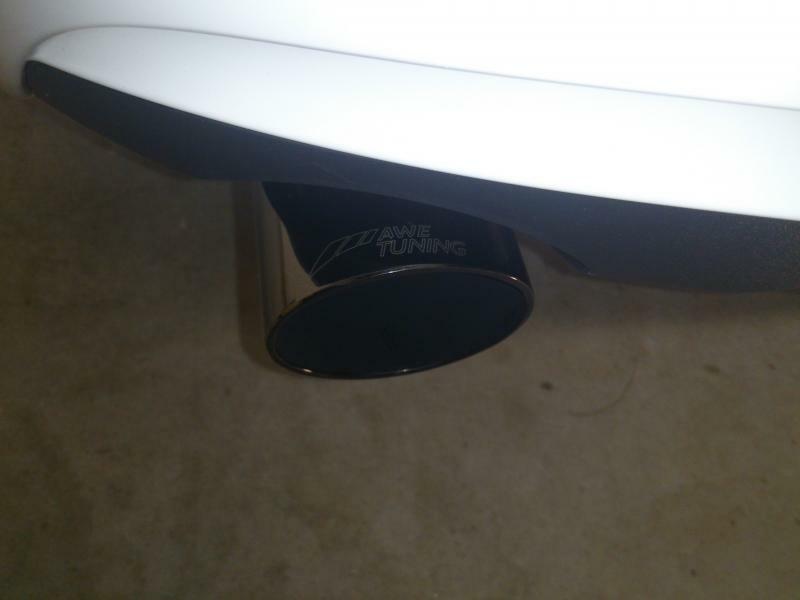 Traded in my car for a S5 and this exhaust will not fit the S5. My loss your gain. Feel free to P.M. me with any questions.